The United Nations general assembly recently voted 128-9 to condemn President Trump’s decision to officially recognize Jerusalem as the capital of Israel by moving our embassy to that location. The anti-Semitic UN decided to pronounce that this was a bad move and voted against it. Just a couple of notes, though. One, we aren’t going to decide where our embassies are located based on what makes the United Nations happy and two, a lot of those nations are financially reliant on the United States. Too much to be complaining about something inane like here we put our headquarters. 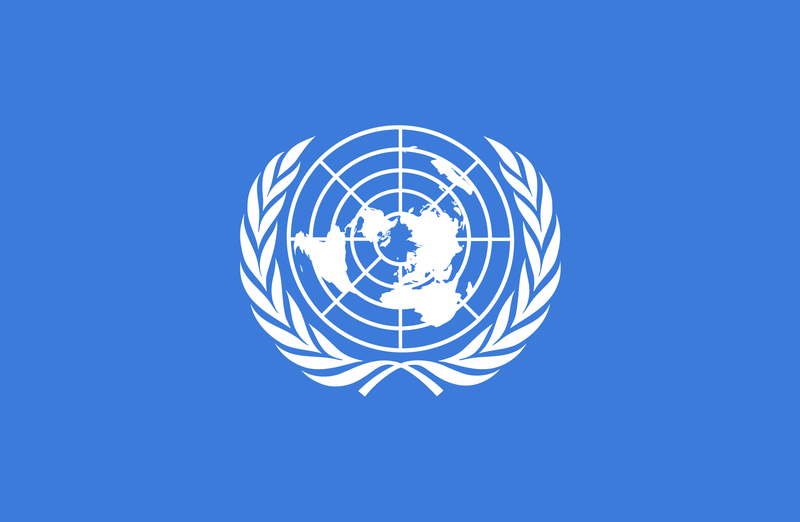 An interesting train of thought: How much money would the United States save if we pulled funding from all of the countries that voted against us in the general assembly? The Daily Caller took it upon themselves to break down the numbers by country and it is shocking how many of these nations receive obscene amounts of our tax dollars. For instance, Afghanistan receives $5,060,306,050, North Korea gets $2,142,161, Egypt pockets $1,239,291,240, Ethiopia sees $1,111,152,703, and Japan is given $5,280,379,380. For a full list of the countries who receive money from us and about how much they get, click here. And before any of the world leaders can complain, allow me to explain something: The money you are sent is not coming “from the government.” The United States federal government doesn’t have anything that taxpayers like myself don’t give it. If you piss us off enough, we’re going to demand that your aid is reduced or taken away entirely because – contrary to socialist belief – we don’t owe you anything. You are not entitled to the money that I have earned and if you keep acting up we’re going to be forced to take your allowance away. Would you like to see that federal government pull funding from these countries? Let us know in the comments!